The lighting in the maze was dim. I stuck my hand out in front of me, making contact with the wall, which was made out of reflective glass. My reflection stared back at me, looking equal parts apprehensive and amused. I shuffled forward, using the mirror as a guide until I came upon a set of curtains. My hand fell on empty air – this was the way forward. I pushed through the curtains and there she was… wearing a solemn expression and decked out in a bridal outfit from a bygone era. She glanced down her nose at me before turning and drifting out of sight. “I don’t like this,” I whinged to my boyfriend. He sighed. “Let’s just get it over and done with,” he suggested. We rounded a corner and there she was again – standing next to the only way through to the end of the maze. We shuffled past her nervously, bracing ourselves. “AAACK!” She suddenly screamed, baring her teeth at us. We both squealed, leaping about ten feet into the air. 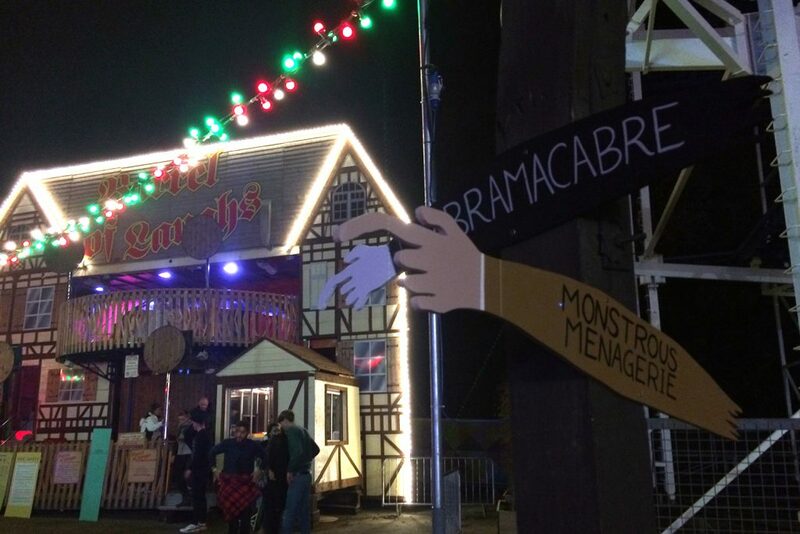 This was the Abramacabre Maze, one of the temporary attractions at Screamland – the Halloween incarnation of Margate’s vintage theme park Dreamland. 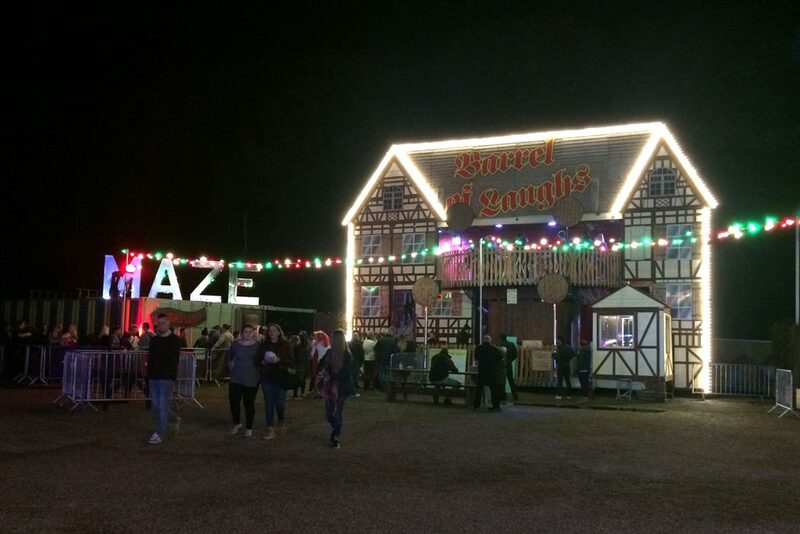 Featuring four mazes with varying levels of scare-factor, alongside the already installed rides at the recently opened funfair, it proved to be a pretty pleasant way to spend a Friday night. 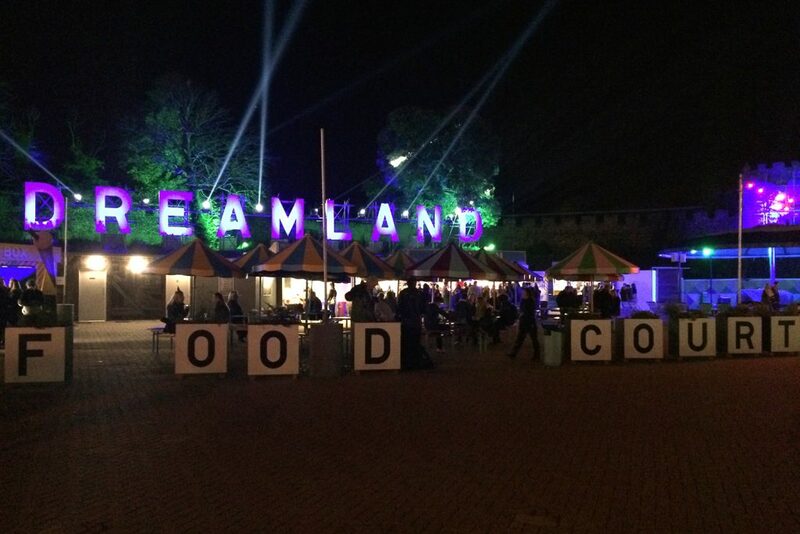 I’ve written about how charmed I was by my initial impression of Margate, but Dreamland was leading me to a whole other realm of excitement. I was anticipating a delicious blend of kitsch and scares all rolled up into one big ball of retro goodness… in this regard Screamland didn’t disappoint. After procuring our wristbands and fast track tickets, we wandered around the park, debating over which ride to go on first. Spying the Merry-go-round we ran forward to clamber onto the nearest horses. This was the newly restored original Merry-go-round of the park and dated back to the 1920s… it seemed fitting that we started off the night on one of the oldest attractions. From there we rode the ‘Kiss Me Quick’, in which you were spun forwards at a rapid speed, before being flung backwards, accompanied by the hits of the likes of Holly Valance and Sixpence None the Richer, while ensuring that whoever was sitting on the outside section of the car got squeezed to a pulp. 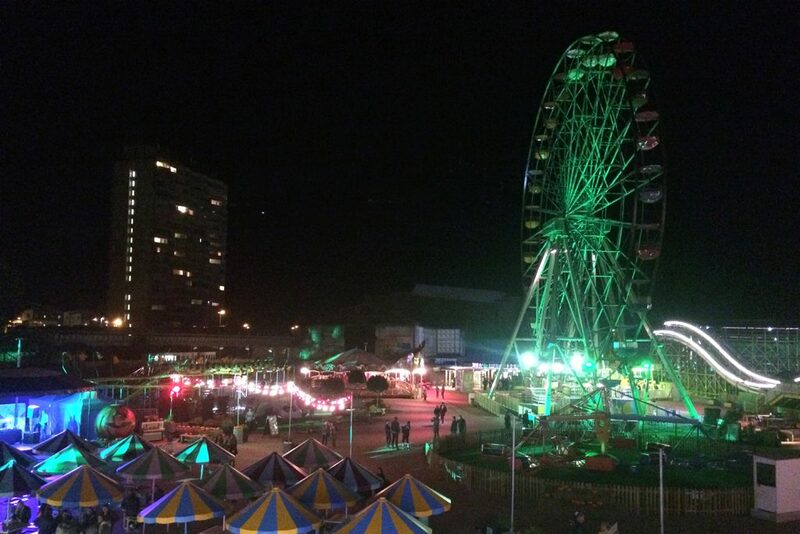 Apparently it was a ride favoured by courting couples wishing to canoodle in darkness. How they managed to sneak in a kiss without knocking each other’s teeth out is beyond me. I had my first ride down a ‘Helter Skelter’ and we pedalled our way along the ‘Monotopia’ – described as a ‘Jetson style ride of the future’ it was probably my least favourite ride of the park. Heights make me uncomfortable. It’s my cross to bear in life. 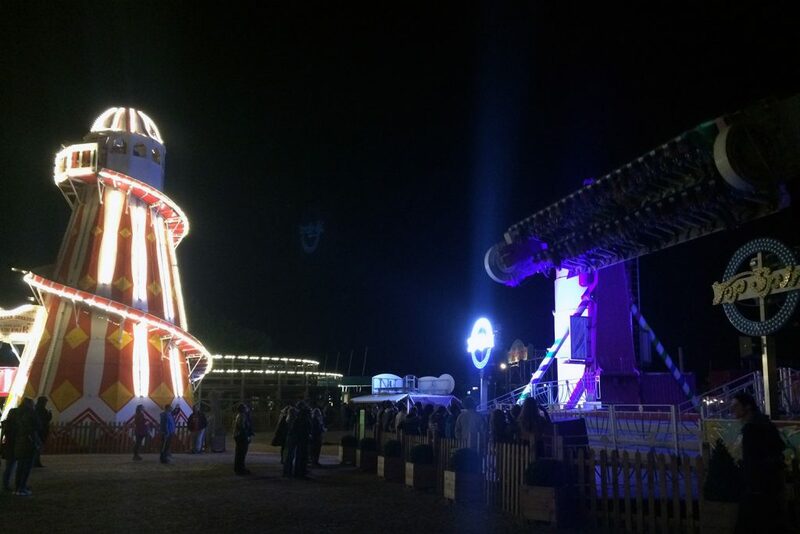 The highlight of the night was riding the ‘Scenic Railway’ – Britain’s oldest rollercoaster and according to the park’s website, one of eight scenic railways in the world. The rollercoaster has been around since the park first opened in the 1920s and features a brakeman who travels upon the train to control the speed. It was reconstructed with brand new wood for the reopening of the park, due to nearly having been destroyed by an arson attack in the past. 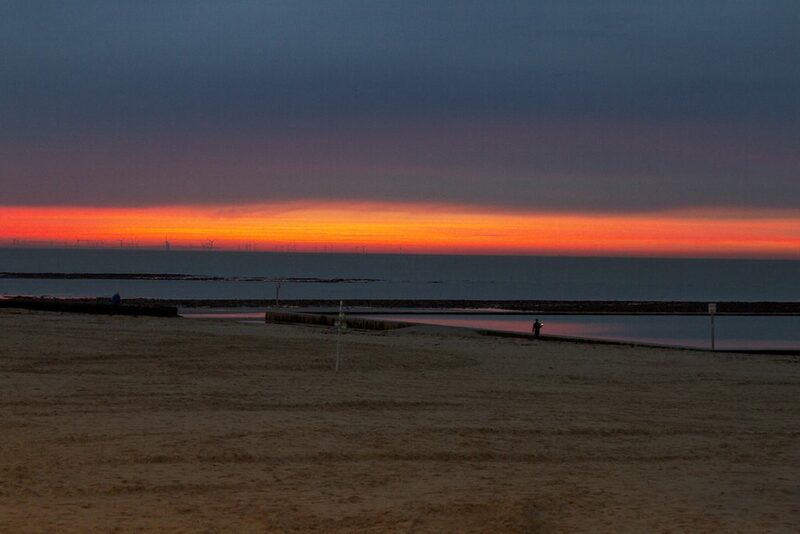 It was granted Grade II listed status in 2002, restricting it from demolition. As someone who feels very strongly about the conservation of the UK’s history, all I can say is thank goodness for this fact. As one of the most popular rides of the park, we had to line up a good forty minutes to have a go on the ride. 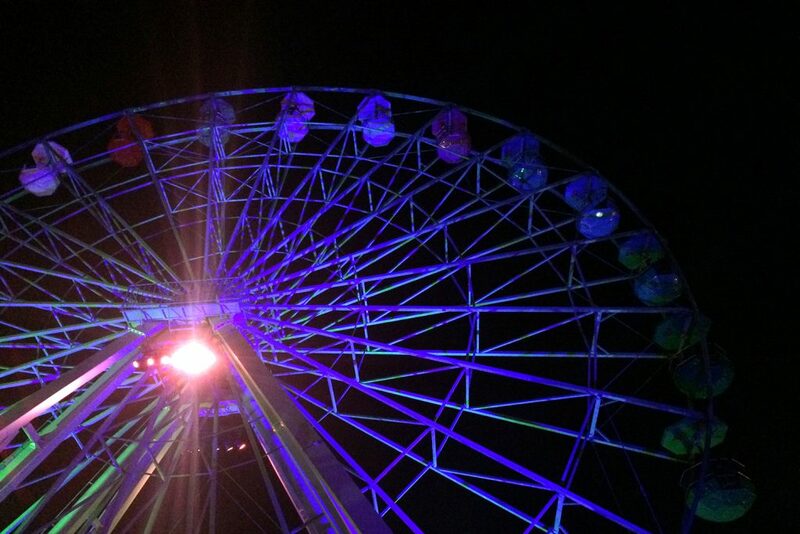 It was well worth the wait – it was one of the most pleasant rides I have ever been on. I screamed happily with every dip and turn, possibly causing permanent damage to my poor boyfriend’s eardrums along the way. 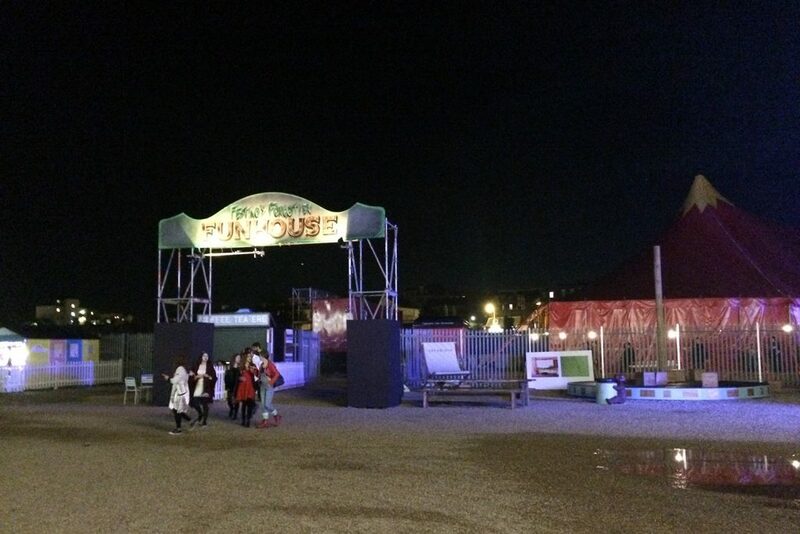 The highlights of the night were of course the mazes. From Abramacabre, we moved onto Festino’s Forgotten Funhouse, which would haunt the nightmares of anyone who had even the slightest fear of clowns. We ended the night by hitting the last two mazes. There was The Final Cut, where you entered the “celluloid” world of a maniacal horror film director by pressing through two latex walls filled with air, which pushed against you – an experience my boyfriend described as being like passing through “a birthing canal”. This maze was the scariest of all – with strobe lighting, moments of pure darkness and stage actors who appeared out of nowhere, convincing in both their costumes and disposition. Unfortunately, by the time we hit the final and supposedly scariest maze, Dead Breakfast, we had caught up to several groups who had been navigating through the mazes in front of us. The experience was decidedly less frightening when filing through one at a time, hearing the screams and gasps of those in front of you and being fully aware of what to expect in the maze ahead. Unfortunately, this was the cost of filing through last thing at night. 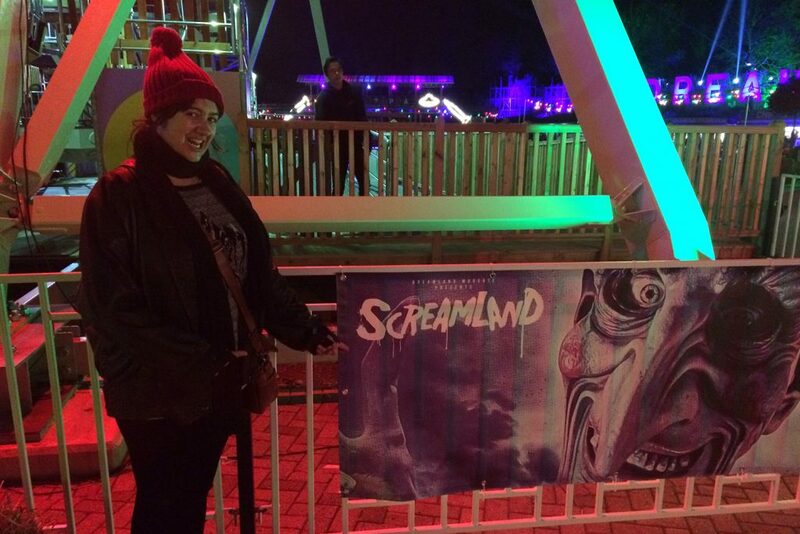 We left the park, flushed and grinning from a night full of laughs, scares and screams. 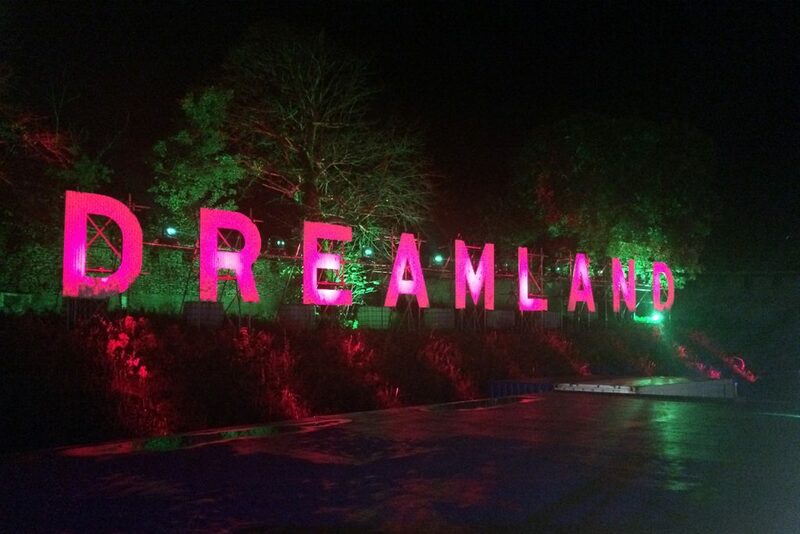 If this is what Dreamland are capable of pulling off only four months after their reopening – I can only imagine that they’re going to continue to go from strength to strength. Should You Visit Cambridge or Oxford?